A Ponzi is a plan where some people are paid out sums of money at the expense of others. There are some legalized “Ponzi” plans such as lotteries but there are also many that purport to be genuine business plans, when in fact they are like a lottery where some will gain but most will lose! There is no solid business behind the plan it is just based on money coming in from members with some getting paid out in commissions and benefits for an initial period, until the scheme becomes unstable and the people behind it run off with any undistributed funds! These are SCAMS! At least with a lottery you know what it is before you “play” and are not given false expectations. 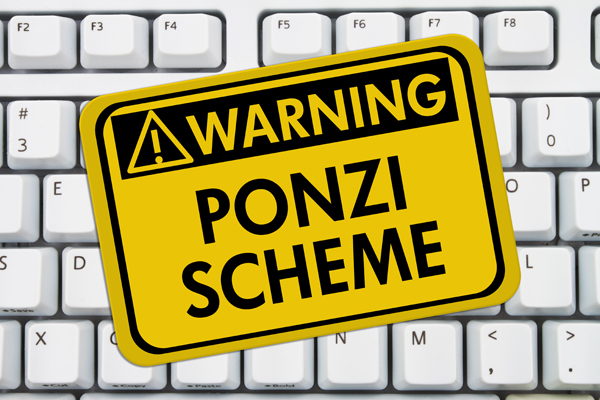 Ponzi schemes continue to proliferate online – especially in the Crypto Currency Space. Mostly these are advertised as Passive Income (get paid without work, selling etc), where people can also earn commissions from referring others. So how do you know what’s a good plan and what is not? There are 3 sides to making money online…. The UGLY are the out and out scams that never intend to last and are just there to steal your cash. Christmas is a time of the year when all ponzies struggle because members request funds for Holiday expenses and stop investing. Tell tale signs are of desperate attempts to find more investment by creating offers that make the plan even more unsustainable, this is followed by lame excuses for non-payment and just before the final demise all support disappears. Unfortunately it is often too late when you realize you are in a ponzi and have lost your money, so the best course of action with ALL plans is to set out to recover your investment as a priority. Most people make the mistake of joining at a low level and as they get paid out slowly increase their investments until some way down the road they have a large amount of cash committed; this is what ponzies love and why most people lose because the ponzi then disappears taking their cash with them! 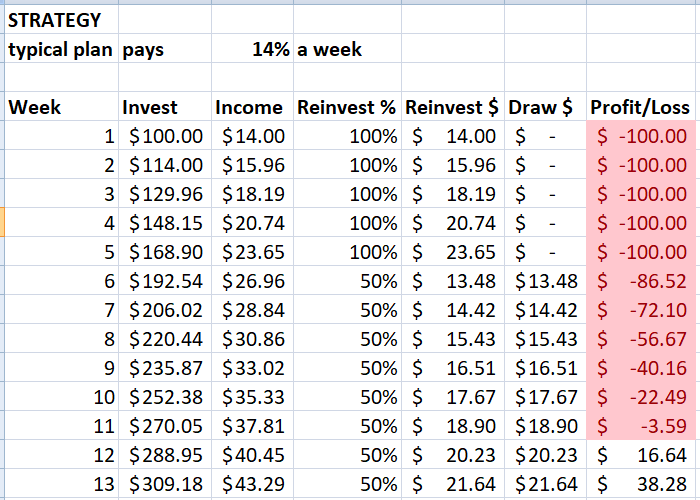 Once I have my investment back (week 12) I can’t lose, I am playing with profits and if the program suddenly disappears I am not out of pocket – I have simply lost a potential income source. Green Plan – Invest in and get paid in Crypto but the income of 2.8% a day for 60 days (includes capital repayment) is NOT based on trading or mining Crypto etc. It is backed by a multi- million dollar corporation involved in recycling waste plastic products. This plan is available now and is paying withdrawals promptly. 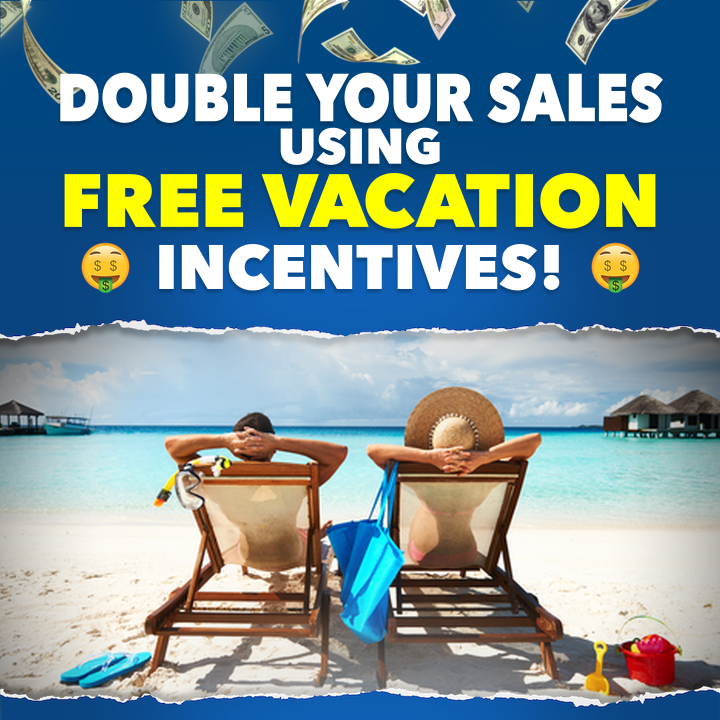 Click on the name to get full facts on this great opportunity. Vista Network – About to relaunch in 3.0 version and is 100% compliant Globally! This has taken months to set up and is now benefiting previous members with new members being accepted soon – watch this space! Meanwhile get the lowdown by clicking the link and listening to the broadcast from 25th November 2018. OnPassive – Launching soon but now only accepting founder members. This is a 100% done for you marketing solution that has a lucrative pay plan attached. 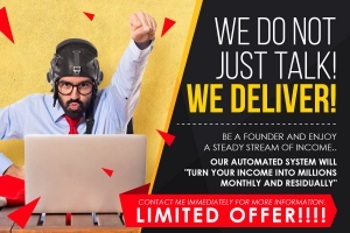 No-one gets left behind with this plan and it is a solution for nayone anywhere to make money with no effort or experience required. Click the name for more information. Top Secret (HAS) – I am not allowed to divulge information on this at present, but membership is allowed by personal invite so if you want to be in the know contact me by leaving a comment below. All I can say is that as a pre-launch member you will make money with no expense! ItsFree.Club This is free to join with no hidden upsells aor costs, and it allows income to be generated from anywhere in the world with no expense or risk. Here I am just listing programs that are possible scams…. 10xapp.com and claims to be ligit, but then don’t they all? It is paying into BTC wallets but nowhere near promised levels; in fairness this may be due to the fact that as I write the Crypto Market is currently a bear market (declining in value); and although it has very high (50%) commissions it claims to be paying these are not actually being received as far as I am aware. Use caution! TikiProfits.com – Once again claims to be paying but I have no evidence of any withdrawal payments being received. It did say it had stopped payments due to being hacked and now claims to have restarted as long as you make at least a $20 new investment. 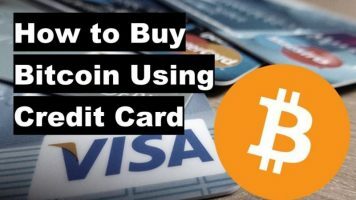 However, withdrawals are limited to $5 every 3 days, so even if you do get paid it with take 15 days to break even on a $20 investment after fees etc. Use EXTREME caution! 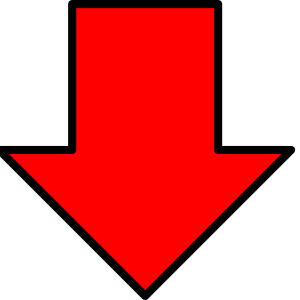 If listed here you should stay away…. Westland Storage despite a 3 year track record which started on firm footing, appears to have become greedy and turned into a ponzi. I know many of you, like me, will lose money. My advice is to definitely not make any additional investment and if possible get out what you can. Bitcoin Falling – What To Do Now? I would like to join “TOP SECRET (HAS). Please provide more information. Please send info on Top Secret Program (HAS). thank you. I would like to know about the top secret program. I am very interested in starting my participation in The Berlin Group Recycle Bot. I have opened my Telegram account, and need a link of some kind to get going. I would like to hear from you ASAP about this being still accepting participants; (I trust that it is, since you are promoting it as of today). Can you give me more info on Top Secret (HAS) Thx!